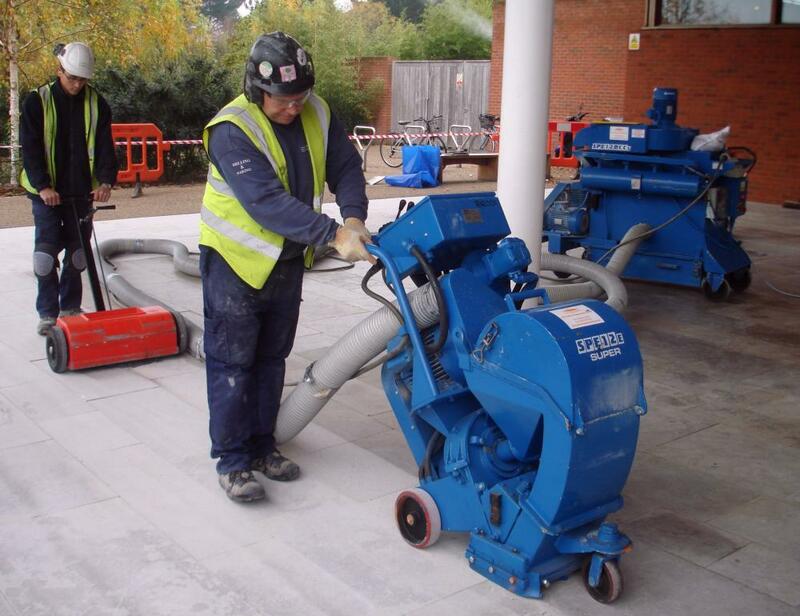 Welcome to our Technical guide on the range of equipment we have for hire and sale to help prepare your surface. This information guide is based on approximate guidelines as produced with the help and assistance of the manufactures and end users. Please use this guide to help estimate the costs and time for any work you may be tendering for, equipment is subject to availability and we suggest a call to one of our technical managers to ensure the correct machines and accessories are used. We are constantly adding and evaluating our range so please contact us if there something you require but its not listed.